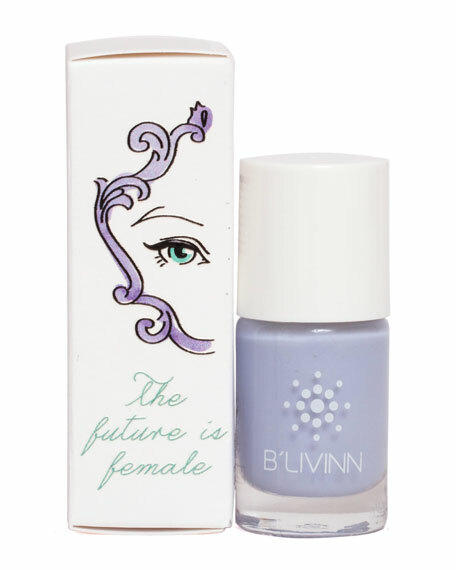 This premium quality nail polish lasts longer and provides better coverage than ever before. Made in the US, cruelty-free, vegan friendly, FDA approved and free of the five major toxins associated with nail polishes: formaldehyde, dibutyl phthalate (DBP), toluene, camphor and formaldehyde resin. All of the components are recyclable. For in-store inquiries, use sku #2352587.